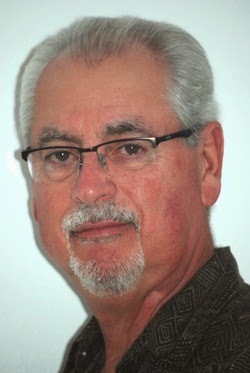 I am honored to have D. M. Annechino, the author of "Hypocrisy" here on the porch today for a guest post on how publishing has changed over the years! Let's hear (well, ok, see in this case) what he has to say! Over the years, I've attended both the San Diego State University Writer’s Conference and the southern California Writers Conference. Like most conferences and conventions, the theme is very specific. These two focus on the world of literature and publishing. It’s a great opportunity for an aspiring writer to hobnob with fellow authors, agents, editors, and publishers. These conferences also offer workshops that cover a wide array of literary­ related topics. One of the events I most enjoyed was the “Read & Critique Workshops”. 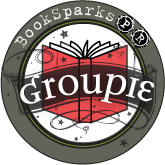 Picture a group of writers—all high strung and uptight, desperately wanting to be discovered—huddled in a crowded room. Each author has the opportunity to read passages from his or her’s latest effort and the other authors offer constructive feedback. Well, you might think that this is a great idea, but remember that you’re dealing with writers who are very passionate about their books and don’t always accept criticism in the spirit in which it was intended. Tempers do flare and some people storm out the door. #1 Find a literary agent willing to represent you (trust me, it’s easier to win the Lottery), and hope and pray that he or she can make a deal with a publisher. #2 Self publish through what were once called “Vanity Presses” (a very expensive proposition), fill your trunk with over­priced books, and try to peddle them to independent bookstores. Those days—thank God— are gone. The literary landscape today is a completely different world. It has gone through an amazing evolution over the last few years. With the launch of Amazon Publishing, currently releasing books under five or six different imprints, and the growing opportunities for self-­publishing and print-­on­-demand, not to mention the emergent world of e­books, the literary marketplace has experienced some major changes—all for the good. These changes have opened the door for many authors who in the past never got a chance to showcase their work. Many previously undiscovered authors are now in the limelight. This is a long ­overdue literary revolution. I am one of those writers who stumbled upon an amazing opportunity to publish through Amazon Encore. Like so many other writers, for years I was an author trying to get published with no success. But now, Hypocrisy, my fourth novel, was released on March 15, 2014. It took twenty hard years of writing novel after novel, and dealing with a daily dose of rejection to finally get a break. The message here is simple: If writing is your passion, don’t give up the fight. Never forget that rejection is a prerequisite of success. 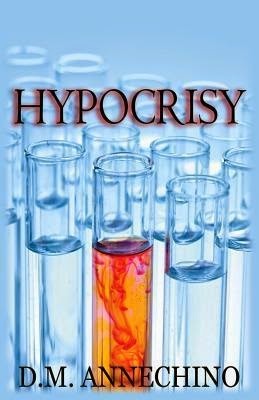 I was fortunate to receive a copy of Hypocrisy for review via iRead Book Tours. See why "Hypocrisy" should be on your TBR lists here!